Minister for Employment, Productivity and Industrial Relations Parveen Kumar has urged residents of Nailaga to be united. The minister made this comment while officiating at the Nailaga Day Celebration in Ba last night. He says the country will move forward if people in our communities are united. Kumar says politics of hate, fear and racism should not be condoned which only harms our societies. He also told them that the I’taukei land and rights are safe and no government can take anything away from the I’taukei’s. 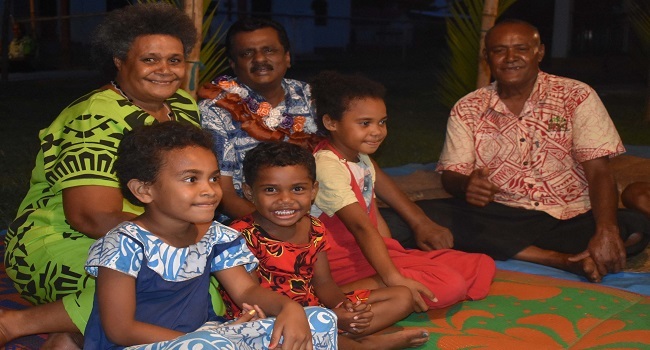 The Minister also assured the people that the FijiFirst government will take the country forward with a better and bigger share in social economic and cultural prosperity.